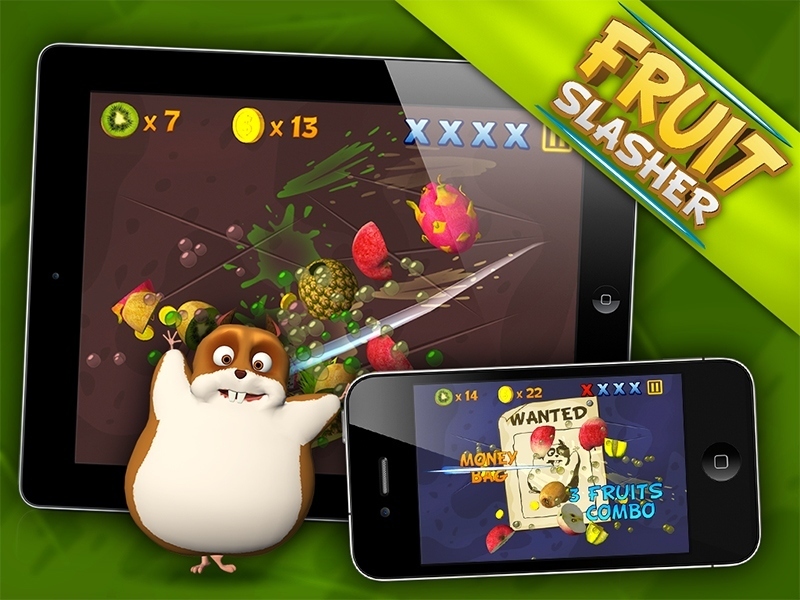 Fruit Slasher 3D - slash fruits with fun ! This amusing game will stretch your fingers with fun. 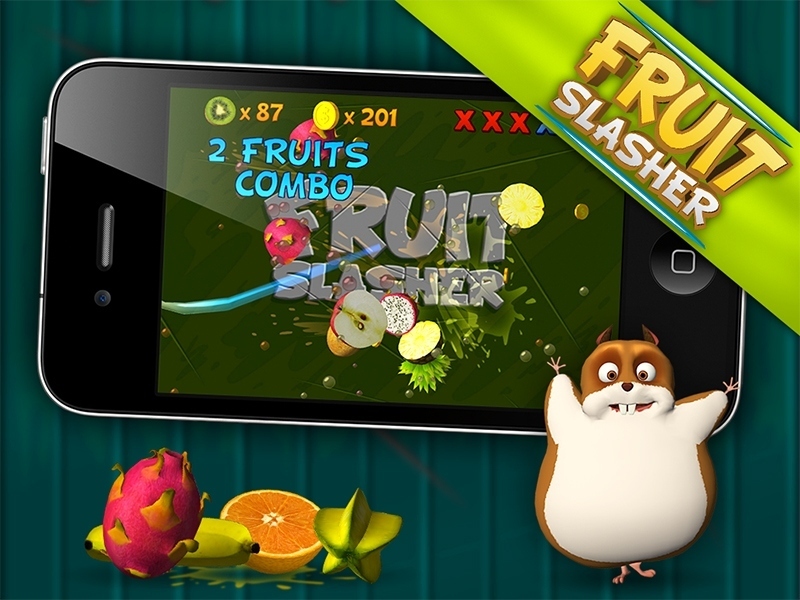 Wondering how to chop some fruits on your smartphone? Easy! This amusing game will stretch your fingers with fun. You need to slice thrown up in the air apples, bananas, kiwis and other fruits just in time to prevent them from falling down untouched. But be careful and don’t mess with the hamster! 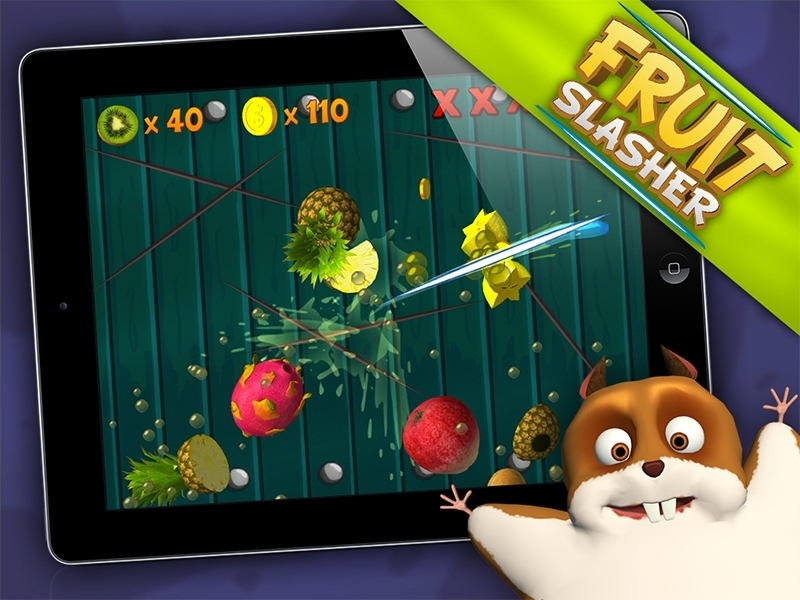 "Fruit Slasher 3D is one of the best Fruit Ninja ‘alternative’ Game. The game has full potential to conquer your mind."